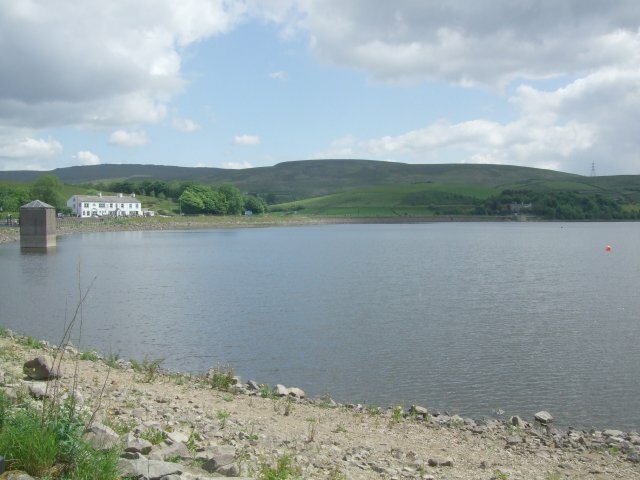 In 1794, an Act of Parliament sanctioned the construction of the Rochdale Canal. 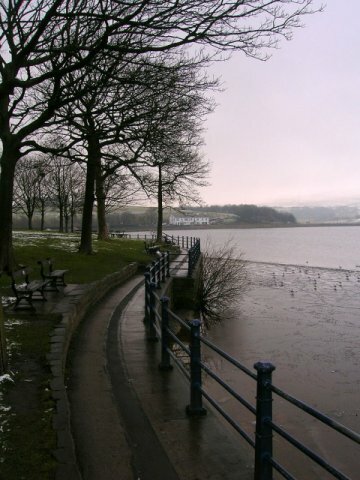 Hollingworth Lake with its three earth dams was a main feeder source completed in 1800, four years before the canal. When first constructed, it was capable of holding 400 million gallons of water. 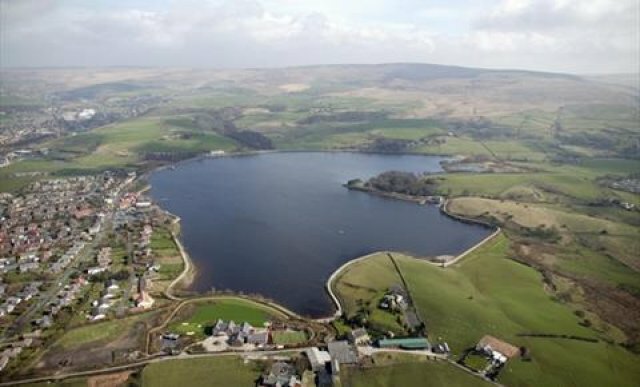 Not being a natural hollow the site was not a natural choice for a reservoir. 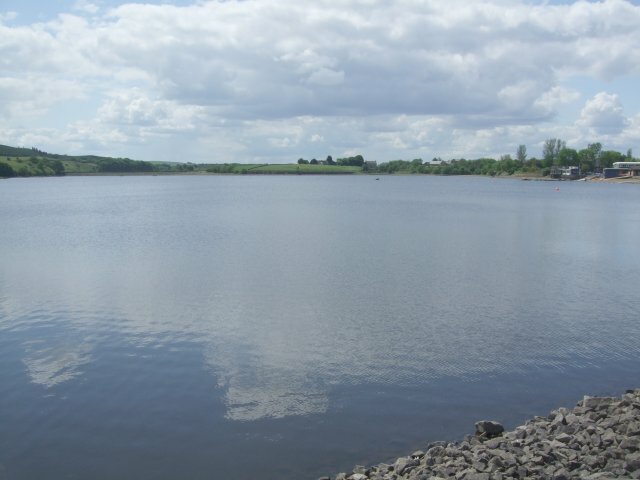 Three large earth embankments were built to enclose the reservoir, Hollingworth Bank, Fens Bank and Shaw Moss Bank. 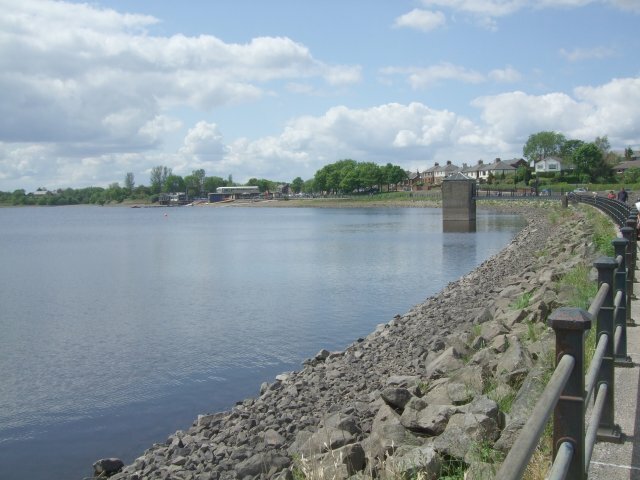 Originally a steam engine was installed to lift water 45 feet into a 4-mile channel which fed the summit pound at Chelburn. The pumping engine was demolished around 1910. 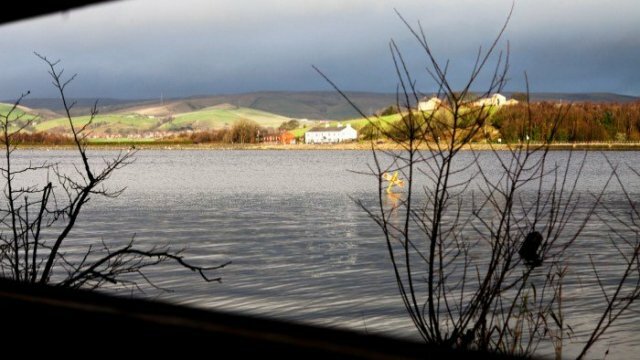 The lake is open every day from 10am to 3.30pm apart from the 17 and 18 December, Christmas Eve, Christmas Day, Boxing Day, New Year’s Eve and New Year’s Day. 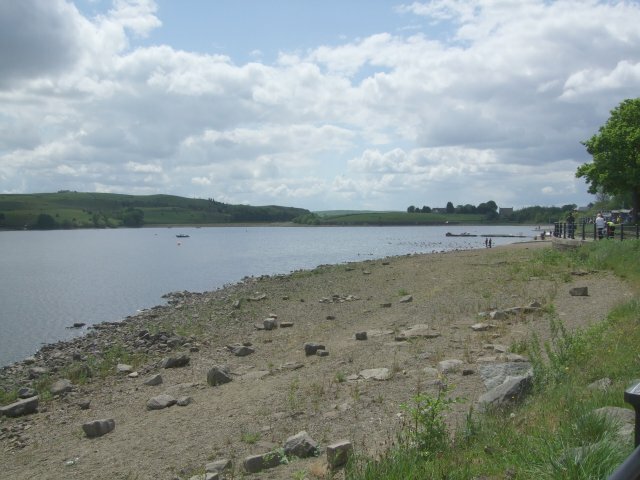 With boating, a nature reserve, trails, events, guided walks, Visitor Centre, community arts, environmental exhibitions, play and picnic areas it is the perfect day out for all the family. 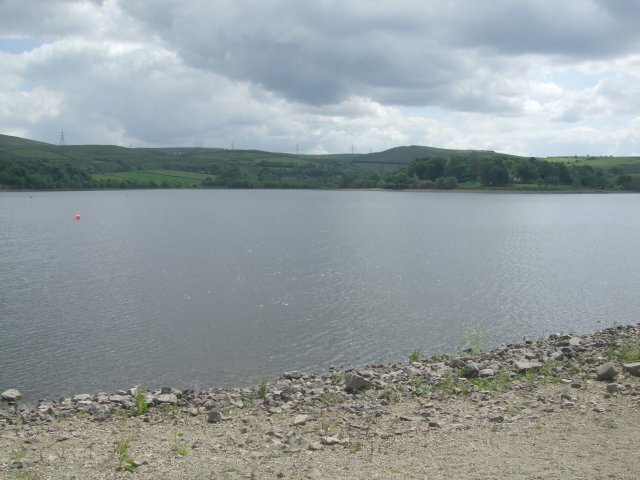 The Water Activity Centre on Lake Bank caters for groups and individuals wanting instruction in windsurfing, dinghy sailing and other water-based sports, and now arranges training for groups in mountain biking and climbing. 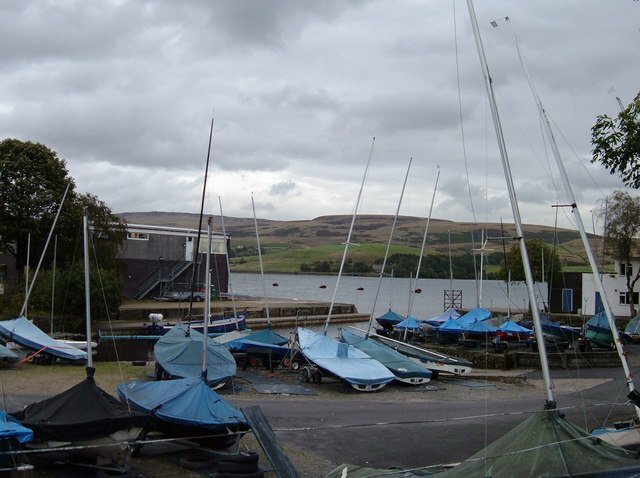 The Lake is also a base for a sailing club and a rowing club. 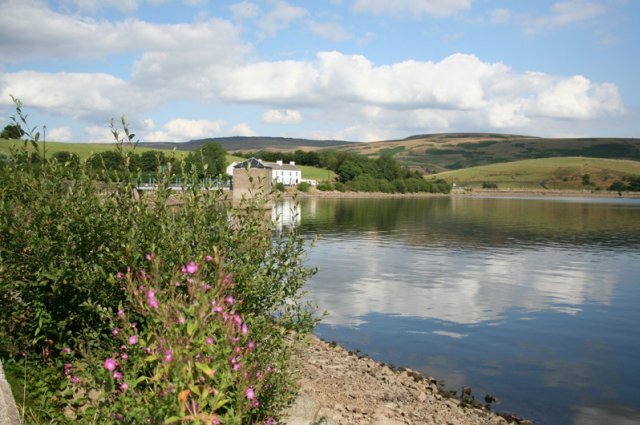 The wider Country Park has plenty of walking routes, from easy strolls around the lake shore to sturdier trecks in the surrounding hills. 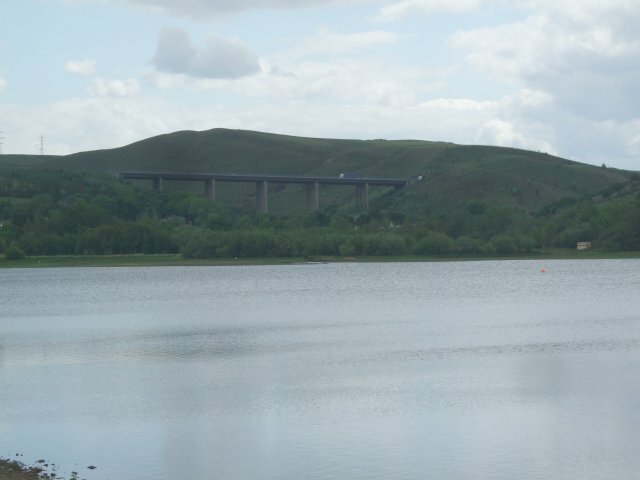 The Country Park Visitor Centre, off Rakewood Road, has leaflets and guide books for these walks. Whilst the Country Park is open every day of the year, the Visitor Centre is open on Saturday, Sunday, and Monday during the winter. 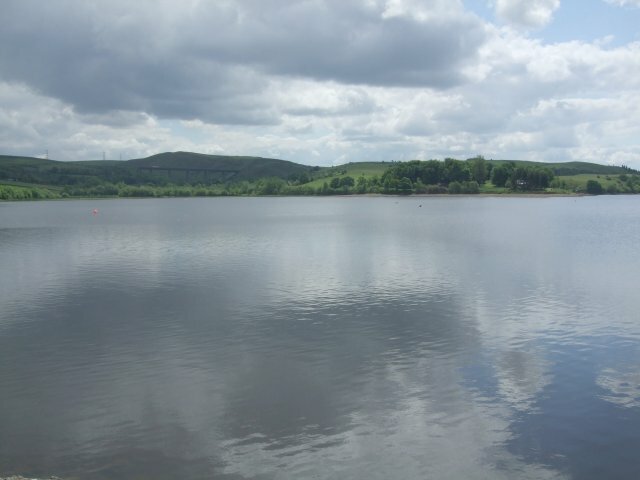 The lake is well served by a selection of cafes, pubs, and restaurants, as well as B&Bs and a caravan and camping site for overnight stays.